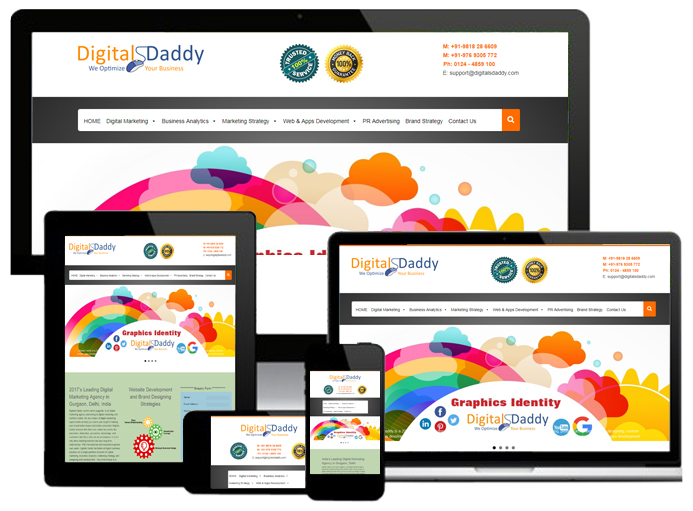 Website Development in Gurgaon – Why Digitals Daddy Best Mobile Website & Mobile Apps Development Company in Delhi NCR India? We understand the business logic and the desired goals of your business. Therefore we make sure that within the 15 seconds your website should inform, influence & involve the visitor and convey your message to further explore about your products or services. Right from enterprise-level lead generation and e-commerce sites to routine content management, our web development team delivers sites that lives up to your expectations. What is our Web Development Procedure? 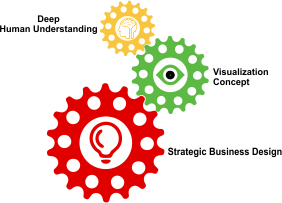 From users perspective one of the most important aspects is how flexible, interesting or engaging and easy to operate your business application is. That is how you use technology in your business which eventually determines whether you will succeed or not. It’s not easy to find the application that suits your specific needs in the market. When packaged solutions & applications aren’t sufficient or flexible enough to suit your business needs, Digital’s Daddy can customize to your specifications efficiently within your budget in the given time frame. 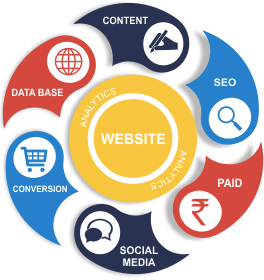 At Digitals Daddy Gurgaon, Delhi NCR, and India, website development is a holistic process. The websites we design, don’t only look great, they also cater performance. 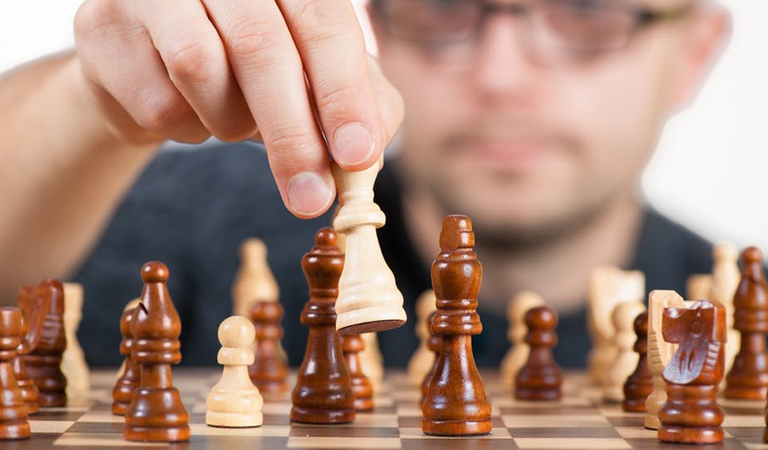 To start with, we analyze your content strategy, information architecture, user-pathways and thereby, plan how to market your site to your audience or potential buyers. Every custom web development project is unique in its own. We aim to get to know your brand completely, understand your objective and desired goals, and determine an appropriate timeline and project plan, tailored to optimize your business. Why do most Startup Websites Fail? This is the case when messaging on your website doesn’t match up with the expectations set by your advertising or does not fulfill the needs of your potential customers. 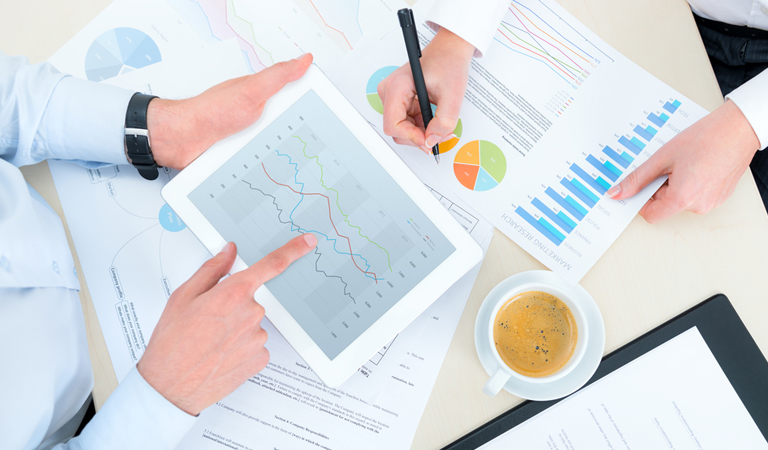 These results in high bounce rates and low ROI for a website that is otherwise well designed. That is why we analyze the customer base and better understand their needs, to craft the appropriate messaging online sales strategy for your website. At times when front-end coders and back-end developers undertake shortcuts, things like slow page loading, inconsistency with specific web browsers or mobile devices, and broken pages makes potential customers leave your website. Thus, we have tough development standards that make websites we design compatible, fast, and ready for Search Engine Optimization. Why Website Development from Digitals Daddy? Our website development agency Gurgaon, Delhi NCR, and India, consisting of an expert team of Website Developers & Digital Strategists, uses leading-edge technology & finest practices to create a custom site that elevates user engagement. Website Development in Gurgaon - Why Digitals Daddy Best Mobile Website Development Company in Delhi NCR India?